As we grow, we learn that books are more than just fun, fictional worlds to entertain us. Stories and tales can act as lessons for us; sending us a moral message or teaching us something new. 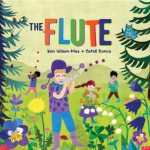 At Tiny Owl publishing, all our books have a deeper meaning; each narrative is more than a story, it teaches the reader something they didn’t know before turning the pages. 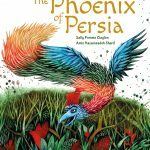 When we turn the pages of a children’s book with a kid, we’re also opening up new worlds and cultures to our young reader. It’s never just a story; it’s a life lesson being learnt through characters, morals being developed with fictional tales, and knowledge being taught through the art of storytelling. 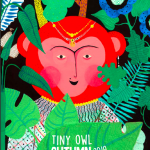 Each of Tiny Owl Publishing’s books tell more than a story; we’ve took a look at a few of our titles and what they teach us. 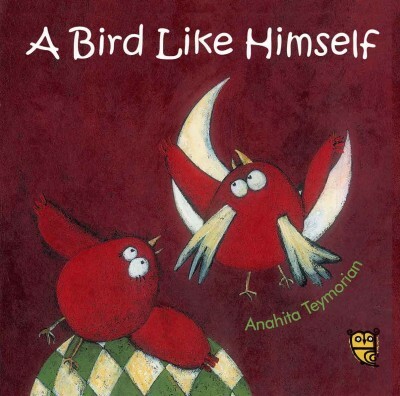 This classic fable playfully explores the temptation in us all to exaggerate – and the risks attached! 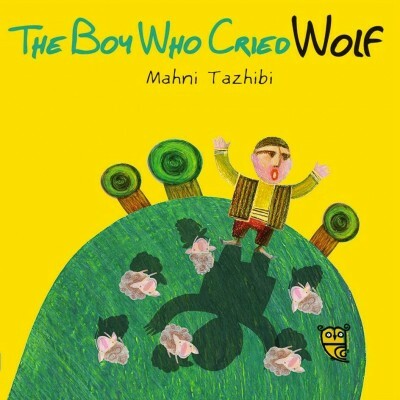 The Boy Who Cried Wolf is familiar as one of Aesop’s Fables, but its origins go much further back than that, and the versions of it are found in cultures throughout the world. In all the message is the same: nobody believes a liar. If you’re looking for a book to demonstrate the beauty of going your own way in life, not following the crowd, then The Little Black Fish is the perfect story. Little Black Fish may be small, but he has big questions and a determination to find answers to them. While his fellow fish are too scared to do anything different from their set routine, Little Black Fish swims over the edge of the pool, into the stream and river which will show him much more of the world. He meets wonders and adventures, dangers and beauty. He makes it all the way to the sea, and finds his answers. Even though he doesn t survive to tell his own story, here it is being told to another generation, and the inspiration of it is passed on. 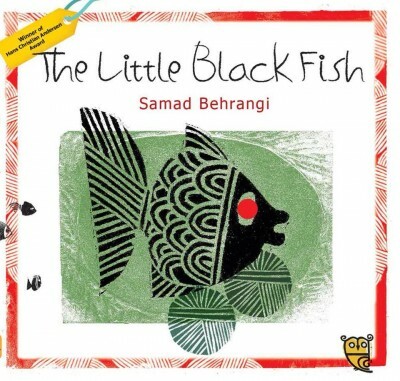 Samad Behrangi’s The Little Black Fish with the original award-winning illustrations of Farshid Mesghali. 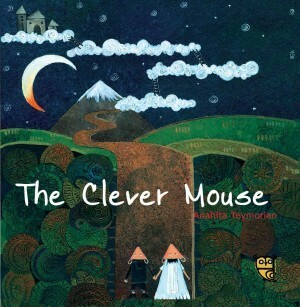 A delightful story about a mouse who is rather too pleased with his own cleverness …but a bit of realising his own foolishness teaches him what he needs to learn in order to become wise and happy. A mousy love story that shows how kindness is more important than beauty. Sometimes, illustrations say more than words. 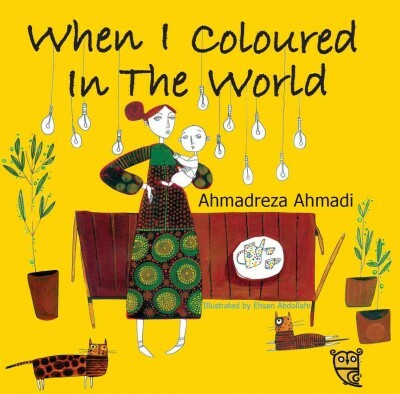 When I Coloured In The World engages the reader and gets you wondering why you’d ‘rub out’ and replace. 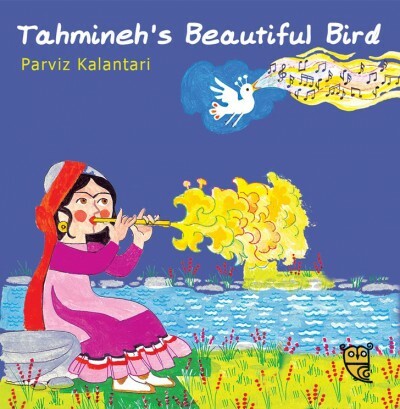 Perhaps the word Qashqai reminds you of a car, namely, the Nissan CUV known as Nissan Qashqai, but if you read our book entitled Tahmineh’s Beautiful Bird later, you will see where this car gets its name from. 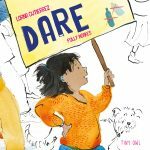 This book reminds the reader that family can exist outside of the stereotypical birth mother and father representation. Where does a snowman go when he melts? Where does he go when the sun shines bright and hot? Hoes he go far away? And will he ever come back? 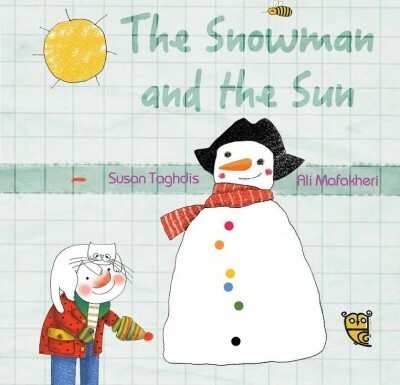 The Snowman and the Sun is a modern-day fable about how our attachments to people and things live on, though they change and sometimes disappear.